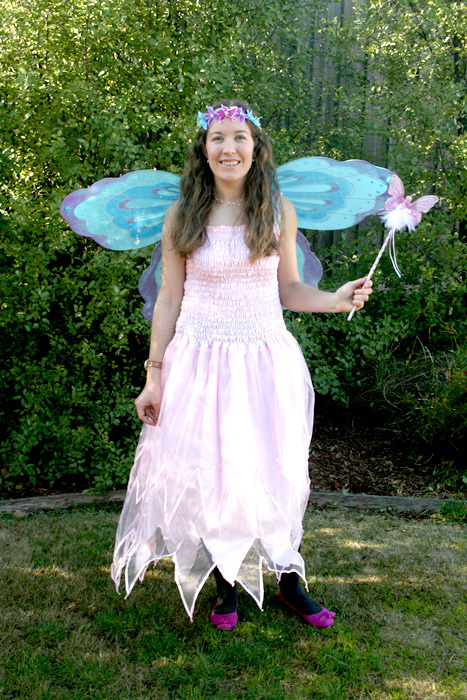 Paint n Sparkles is based in Melbourne and is the creation of Sue Kaltner or Fairy Sparkles as she is known during events and parties! Sue has been working with children for the past 15 years and set up Paint n Sparkles back in 2012. The Paint n Sparkles team have a passion for children, parties and art and sparkles. We pride ourselves on our reliability, professionalism and excellent service. As well as providing excellent entertainment to ensure your party is remembered by all! We offer absolutely everything you could possibly want from amazing art parties where children make beautiful creations they will treasure for ever to spectacular face painting, glitter tattoos and balloon twisting that always leaves a lasting impression. Children’s health and safety is very important to Paint n Sparkles therefore we follow strict hygiene practices during our events. In addition to this all Paint n Sparkles staff have a Working With Children card, have full public liability insurance and attend regular training sessions.